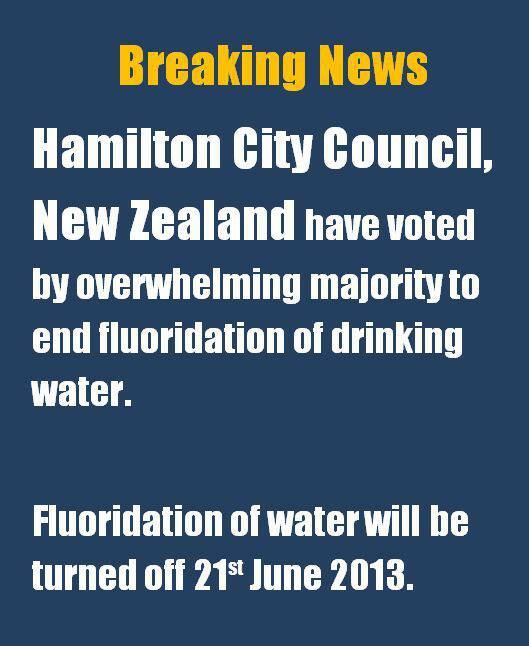 Calcium fluoride is relatively insoluble (about 15 ppm CaCl2 = 7.3 ppm F) so when the solid is ingested there is less dissolved fluoride anion available to exert a toxic effect. That is why it is less toxic than the readily soluble NaF and fluorosilicic acid. But CaF2 is soluble enough to easily maintain the optimum concentration of fluoride anion required for the beneficial effect (0.7 ppm F). One could use it to fluoridate water – although the mechanics would be difficult as very little dissolves. 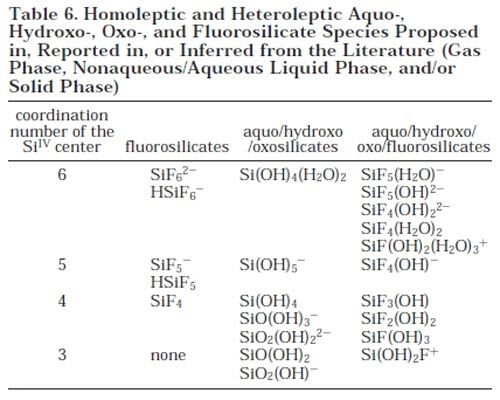 Whatever the source, NaF, CaF2 or fluorosilicic acid, the end product in drinking water is the same so introduction of such relative toxicities is misleading.